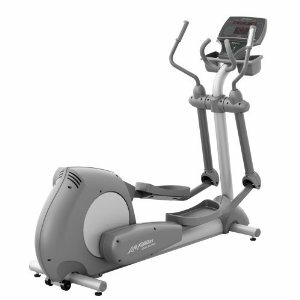 The superb KETTLER Unix E Cross Trainer is exclusive to John Lewis. 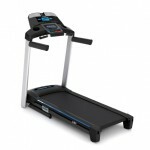 A top of the range cross trainer that offers an incredibly precise work out in comparison to other cross trainers on the market. 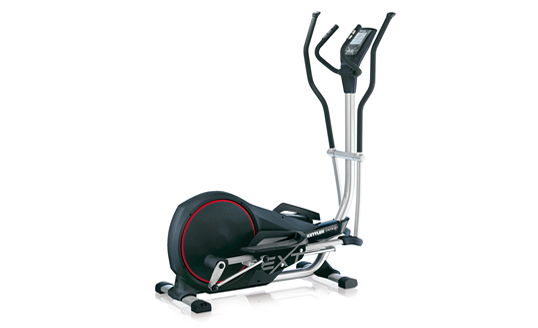 As part of the Ergometer range it offers resistance measurement ranging from 0 � 400watts. 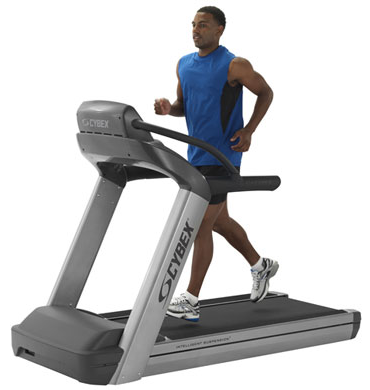 It also has the EXT extended motion technology which ensures extra stride length which results in a stronger and smoother stride, thus reducing the impact on joints. Brake System: Induction brake system, resistance measurement ranging from 0 � 400 watts in 5 watt steps. Computer: Tilting VGA/LCD console with integrated Siemens technology offering 48 programs including (HRC) Heart rate light system. Visual and audible alarm when exceeding max pulse rate. Records training.